Home » Unlabelled » Oyatsucafe Review and Video! Hi guys! I was sent some items from a shop called Oyatsucafe.com they are an online store that sells Japanese snacks. Totally what I am craving for, all the time! I made a video of me trying all the food that I could on camera. Powdered drinks that you pour with hot water! 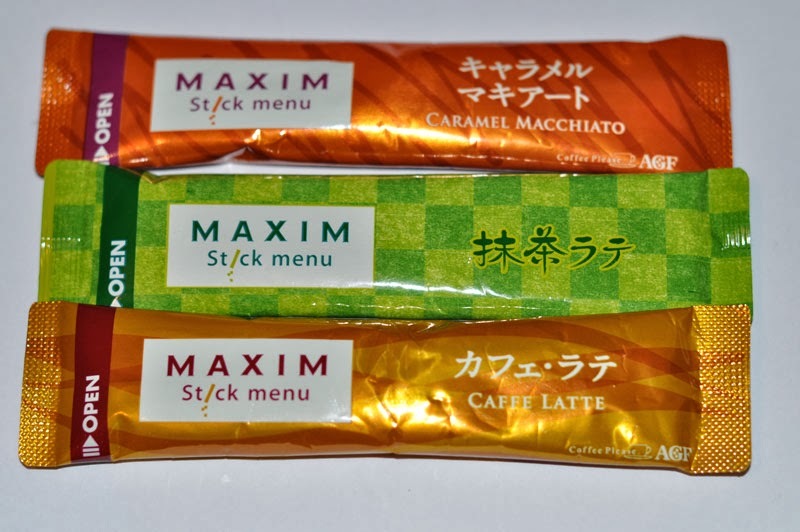 Caramel Macchiato, Matcha and Cafe Latte. 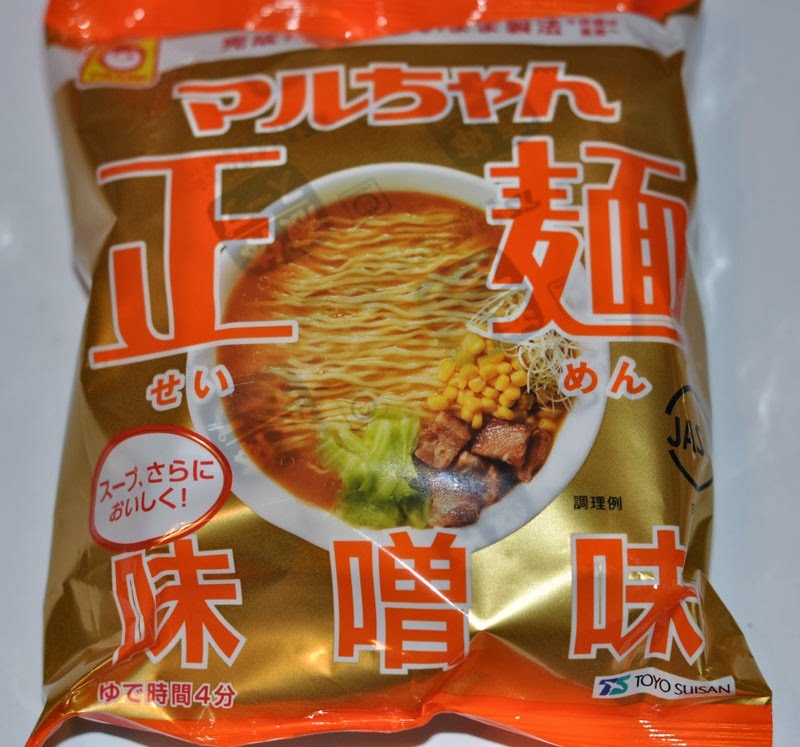 Maruchan instant ramen, miso flavor. 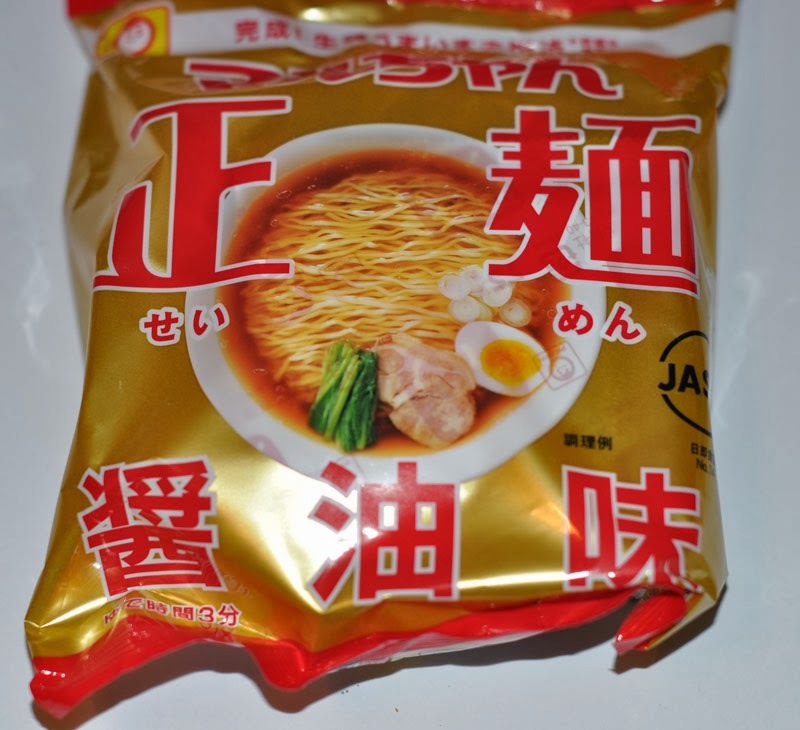 Maruchan instant ramen, soy sauce flavor. 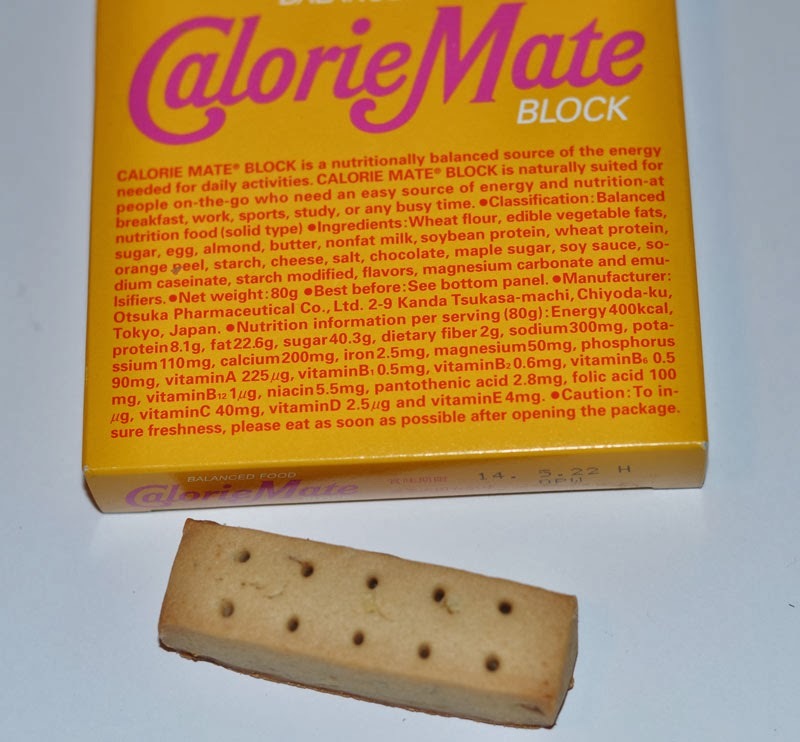 Calorie Mate. Oh boy I can't believe they still make these. I used to eat these as a child. They are like a dry biscuit/cake consistency. This one is maple flavor, and there are little tiny bits of something chewy throughout. The maple flavor is very subtle and overall this doesn't have much flavor, although I don't think this is meant to be super tasty, more like a supplement/meal replacement type thing. I would not recommend this for a tasty snack. Speaking of tasty snack, a good one is any type of umaibo! 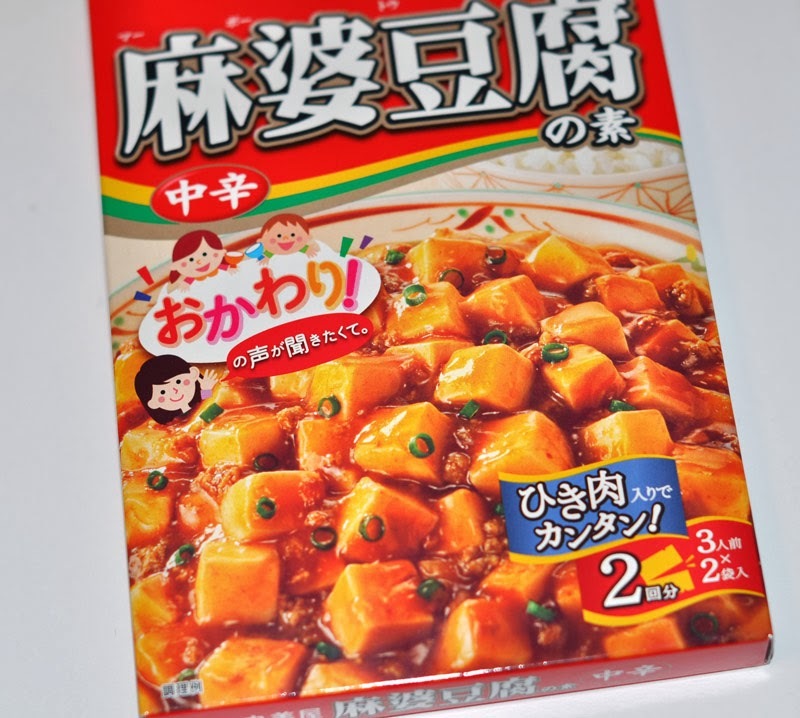 Mabo Tofu! I cannot wait to try this! Basically this dish is cubed tofu, ground meat, and the mabo tofu sauce. I will share after I cook this up! 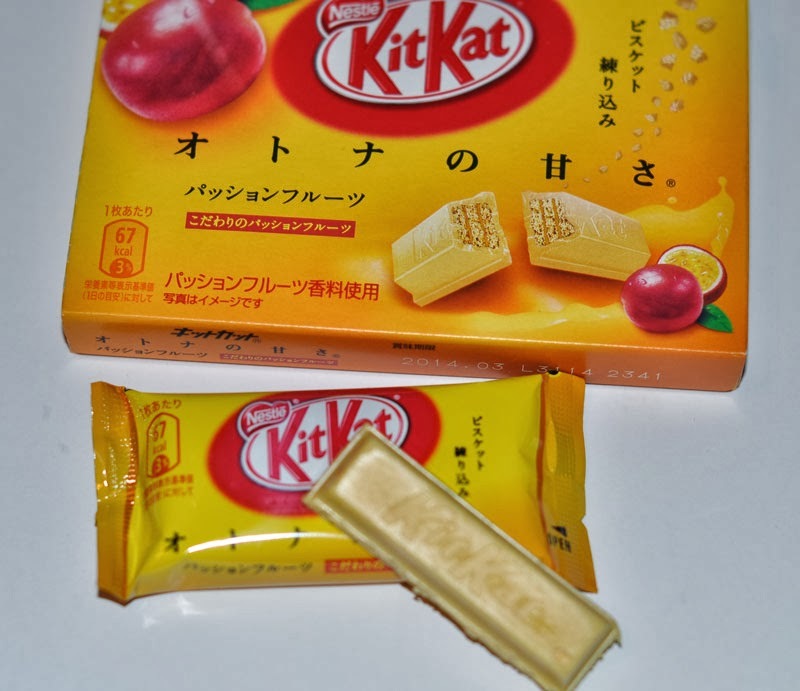 Passion fruit Kit Kat! YUM! These were delicious, the fruity flavor was strong, it wasn't too sweet either. Aaah I need more! Sadly as of right now, these were not in stock. They have 3 other flavors in stock currently, vanilla bean sounds pretty good. 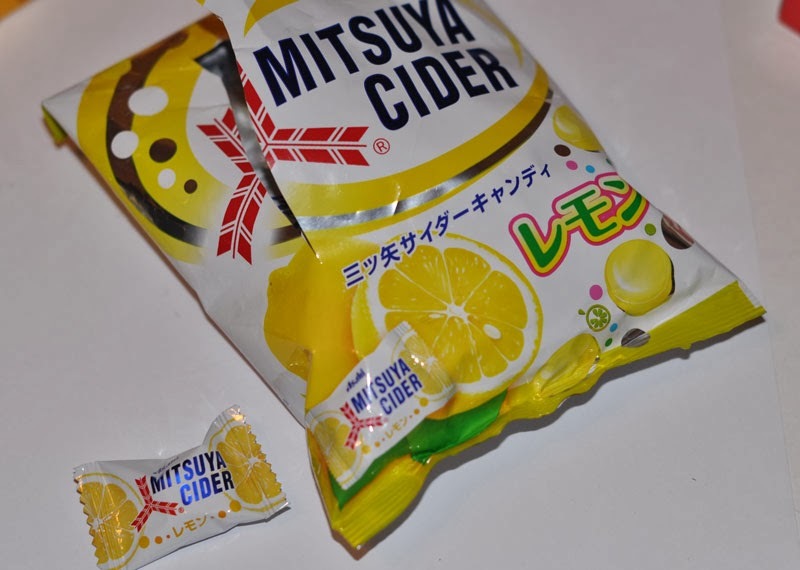 Lemon Cider hard candy. These fizz on your tongue, like a tingly soda pop feeling. Tangy and sweet, very refreshing. I was browsing their store before my package got here and I know I'm going to try their candy kits. They also have a section called We Love Matcha! Gah, I die. They are located in Japan and they price their shipping by weight. I have 6 items in my cart right now and shipping is $10. I have 2 heavy items in there (curry and maybe Kit Kats lol). Also if you choose the economy ship it can take 7-14 days to get your package. Pretty reasonable since it's coming from Japan. Thank you Oyatsucafe for letting me try these products (Sent to me for review)!